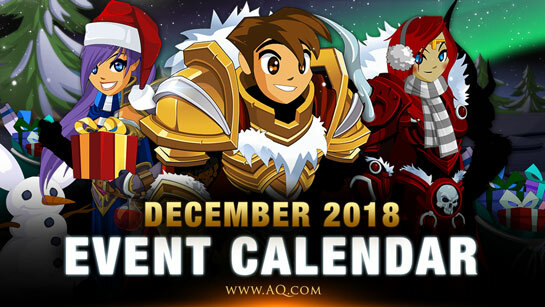 This Month: Tis the Season for FROSTVAL! Winter is coming (for many of you, it's already here! ), and so are all our snow-covered, ice-laden, gift-bearing holiday events! To help everyone celebrate, we've got a list of all our holiday events so you don't miss a single moment of cheer.